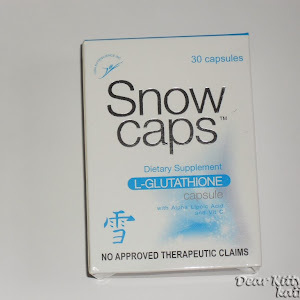 Glutathione is one famous whitening supplement that sells like hot cakes here in our country. Today, there are different preparations or type of glutathione- it can be topical, oral, intravenous, and the sublingual. If you're into skin whitening, I presume that you have tried the first three that I've mentioned above. 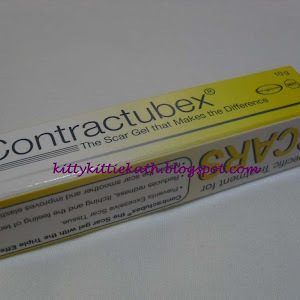 These are all easily accessible in the market and in different dermatology clinics today. First time glutathione users always have a question in mind and it's all about the effectiveness of the brand they're taking. 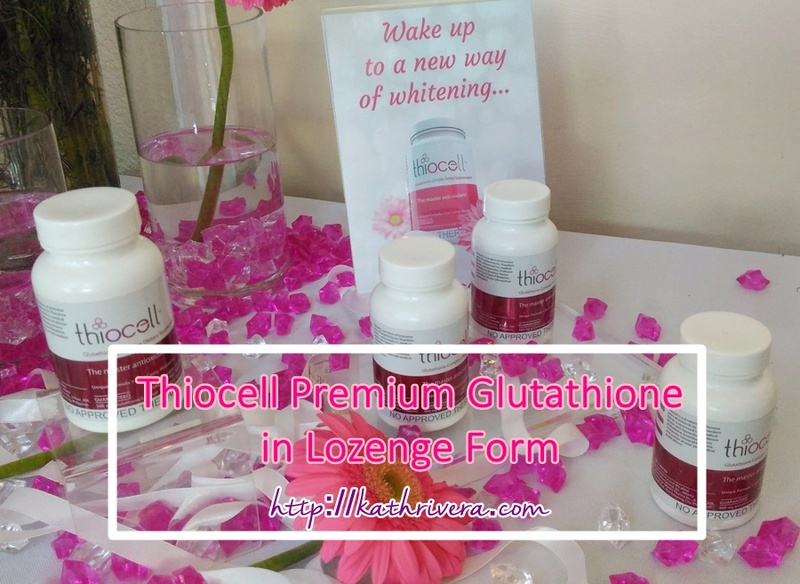 Proven to be the more superior product in the market, Thiocell is the first and only oral glutathione in lozenge form. It is clinically proven to reduce pigmentation and achieve healthier, brighter and more beautiful skin in as early as 2 weeks. 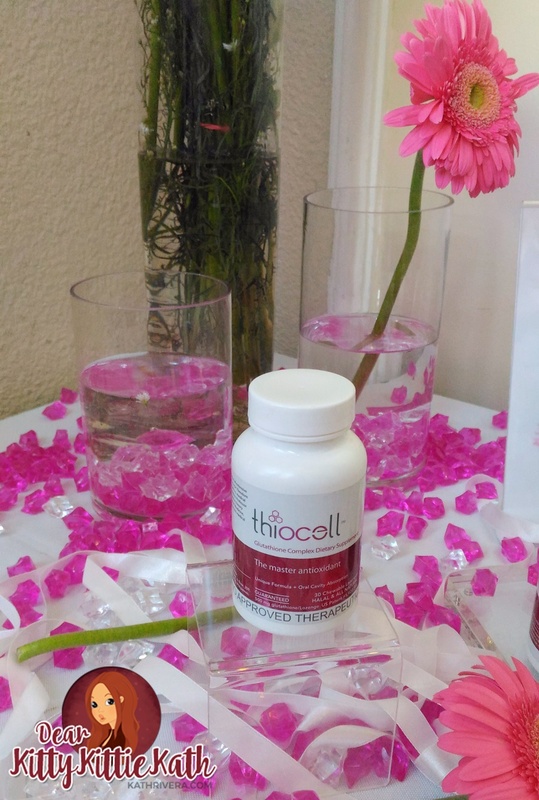 Thiocell is formulated using a safe but potent combination of L-Glutathione, Vitamin C and L-Selenomethionine. This synergistic balance of key ingredients not only primes the body to absorb glutathione more effectively, but encourages the natural production of more glutathione in the body. Enjoy double benefits of skin whitening, anti-aging, and an improved, healthy immune system. 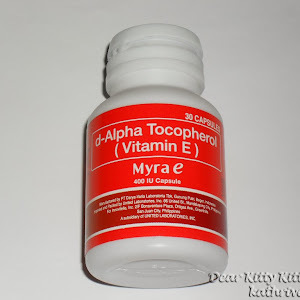 Thiocell also contains Vitamin D and Grapeseed Extract, which boost the clinical benefits of glutathione. “Unlike Thiocell, glutathione capsules lose much of its potency because when a capsule is ingested, it goes through several metabolic processes and passes through several organs like the stomach and intestines in the digestive tract. With Thiocell, the glutathione dissolves immediately in your mouth and is directly absorbed into the body through the oral cavity. This in effect reduces the damaging oxidative stress on organs,” adds Ramesh. 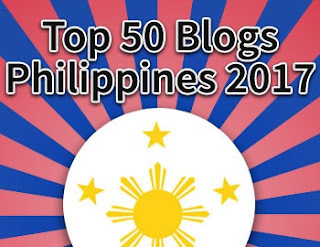 Fast and effective, you are assured that nothing of the 500 mg of glutathione goes to waste. Thiocell is indeed an exceptional product, and has been clinically proven to be more effective. No longer are you wasting essential nutrients that are lost in metabolism, and no longer will you need to suffer painful injections and bruising caused by IV glutathione injections. You can achieve a healthier, more radiant glow safely and quickly. Thank you to these dermatologists who enlightened us about Thiocell during the event. I've learned a lot during the event from the doctors and the makers behind Thiocell. 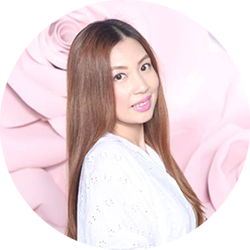 They've answered some of the questions that I have in mind when it comes to taking oral glutathione supplements. 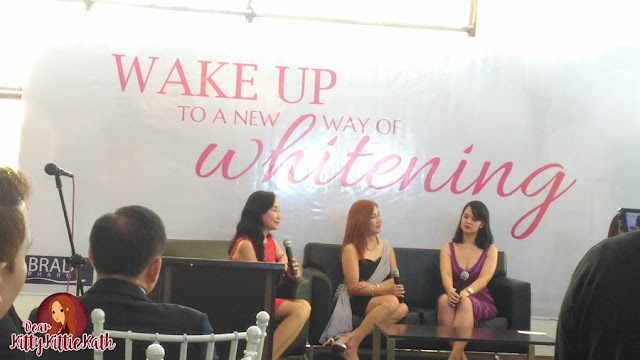 I'm relieved to hear from the dermatologists that taking glutathione is not only for whitening purposes. It still depends on the lifestyle of an individual if the product will be effective or not. Take this simple example: You're taking oral glutathione but you are always under the sun and you don't wear sunblock, then it simply defeats the purpose. Looks like a promising product. Would want to try it for myself, only that I'm breastfeeding. Yes, it looks promising. The dermatologists invited during the event also said that it's safe for breastfeeding. 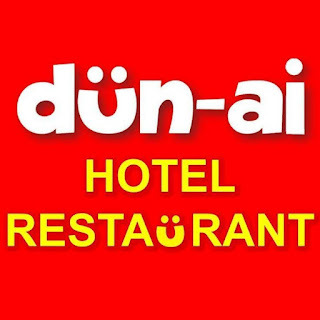 I will recommend the products that I've tried na. Ishigaki Premium and marerecommend ko. Hindi ko pa na-try yung vitawhite and vita 3 in 1. I haven't finished taking Thiocell and will think if irereview ko. I cannot say it's the most effective soap kasi madami akong gusto na soap na pina-uulit ulit ko lang gamitin. 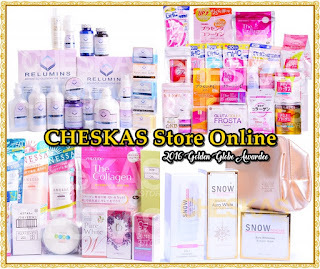 Belo, Cosmo Skin, Snoe, halos lahat ng nagamit ko na whitening soap okay naman. Sa lotion naman Belo, Nivea, Celeteque. Sa sublock Belo gamit ko sa body. Biore sa face. Did not take it. Gave it to my sister kasi that's why I don't have a review yet of this product. 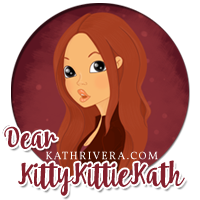 hi kat what happened sa sister mo after taking Thiocell? She just took it for a week kasi she can't tolerate the sour taste. 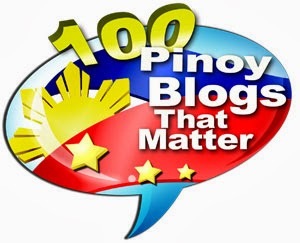 Pwd po ba talaga cya s breastfeeding moms ?